Prof Kartar Singh was born in 1928 in Ghumanke village in Lahore district of Punjab, now in Pakistan. 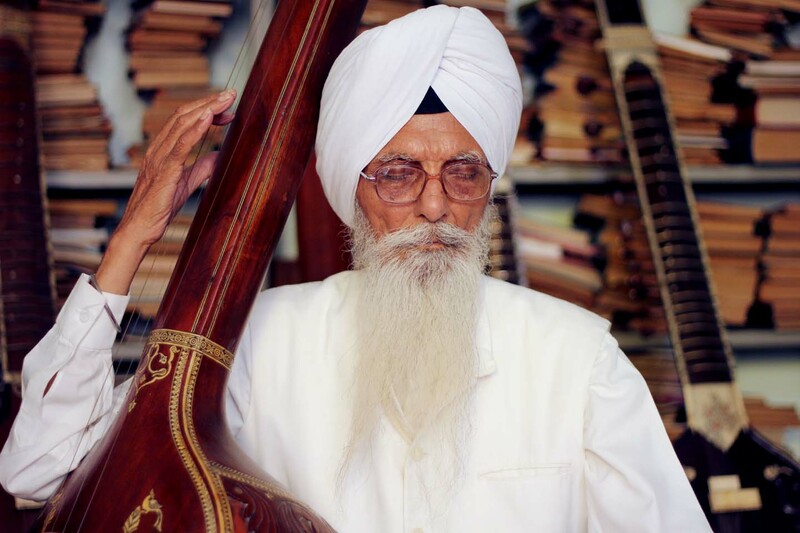 He was initially trained in the traditional Gurbani music by several teachers including Giani Gurcharan Singh, Bhai Sunder Singh Kasoorwale, Bhai Dalip Singh, and J.S. Bhanwra. Later, he honed his art under the guidance of Balwant Rai Jaswal. Among the foremost singers of Gurbani today, Professor Kartar Singh has at the same time pursued a career in the teaching of music. He taught first at the Malwa Central College of Education and later served at the Guru Nanak Girls College, Ludhiana, as Head of its department of music. 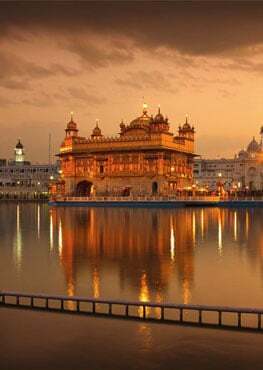 At present, he is Director of the Gurmat Sangeet Academy at Sri Anandpur Sahib, Ropar, where he has trained a large number of students. He has participated in the Basant Gurmat Samagam during the Hola Mohalla festivities at Sri Anandpur Sahib since 2000. He also attended the Gurmat Samagam commemorating three hundred years of the Gurta Gaddi of Sri Guru Granth Sahib, rendering Gurbani in prescribed ragas accompanied by traditional instruments. Recordings of Shabads sung by Shri Kartar Singh have been widely disseminated. He has also authored several books on Gurbani music. For his work in propagating Gurmat Sangeet, he has received wide acclaim from the general public and concerned institutions.